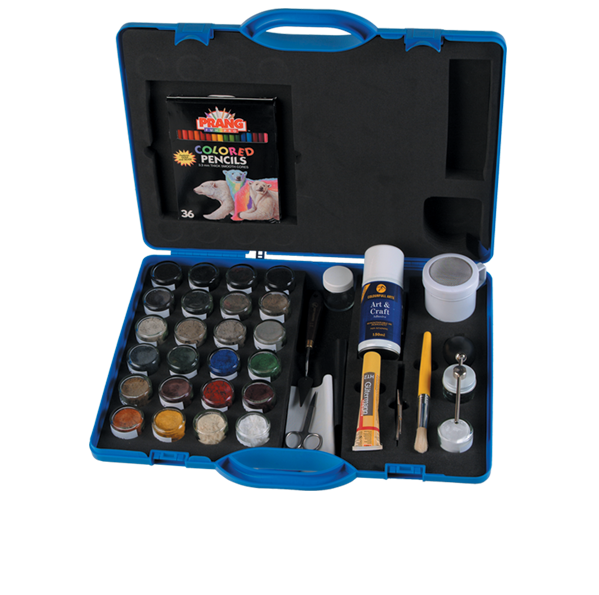 The Fibrerite professional repair system is a comprehensive kit that enables you to repair velour and most other fabrics. Designed specifically for repair on all vehicle fabrics, Fibrerite is also perfect for repairs in caravans, boats, pubs, restaurants and offices. Restore seats and upholstery to look like new! Each Fibrerite system contains everything you will need to repair seating, head liners, door panels and carpets etc. Strong, permanent & virtually invisible repairs with a very accurate colour matching system. For more information about our Fibrerite Repair Kit click the button below to download the print friendly PDF brochure, or if you would like to receive a quote for this kit, please click the request a quote button.